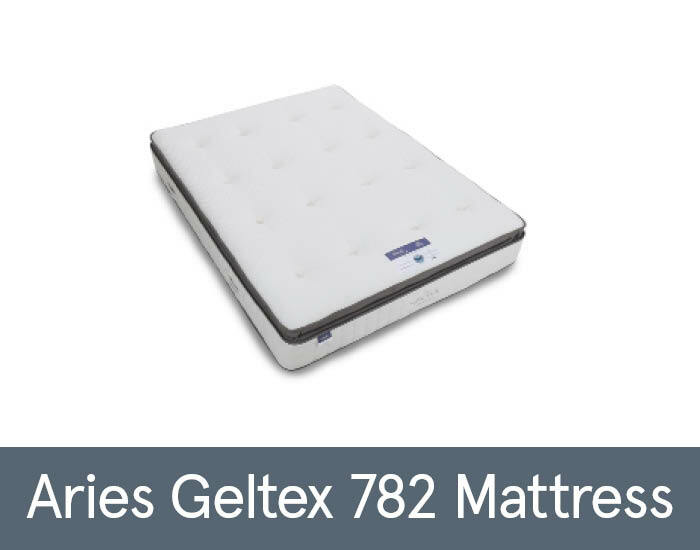 Sleep better, wake up brighter with the Aries Geltex 782 Mattress from Silentnight. Discover the unique bounce back and breathability of Geltex inside. Actively responding to your body as you sleep - so you wake up full energised. 782 springs, twice as many springs as standard products, provide no roll together for less partner disturbance and zoned support throughout the night.